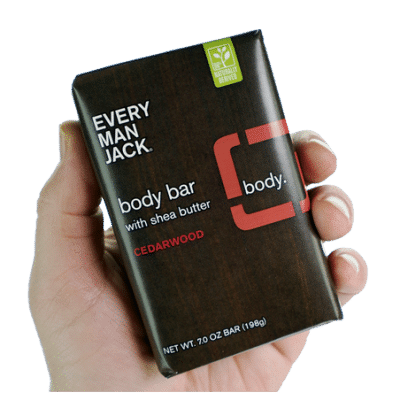 Give your skin that smooth feeling you’ve always dreamed of with Every Man Jack Body Bar in Cedarwood. 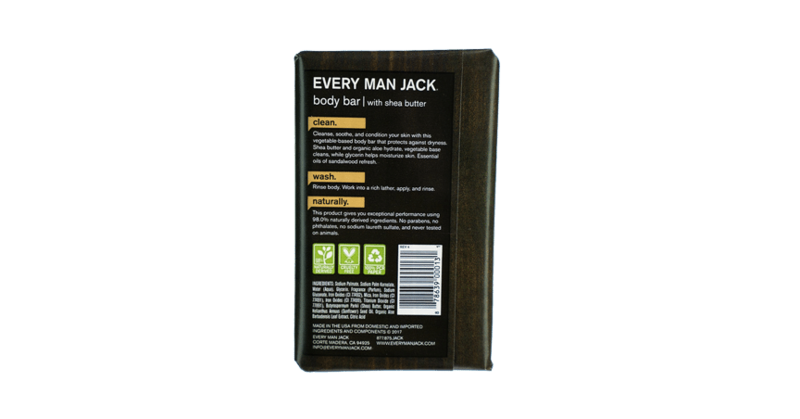 Shea butter and organic aloe hydrate, vegetable base cleanses and protects against dryness, and glycerin retains skin’s moisture. 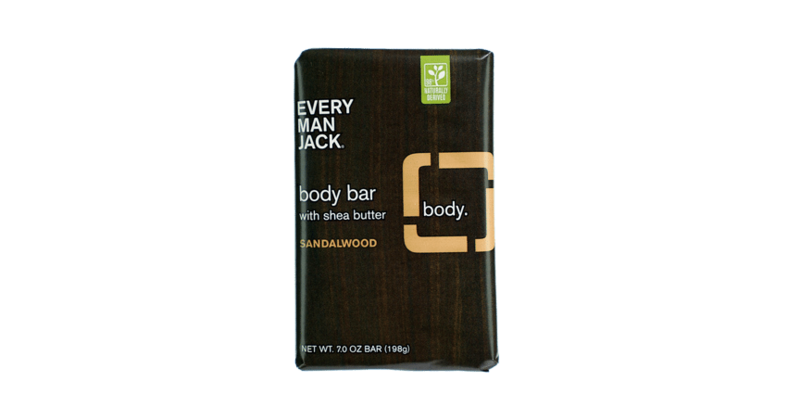 Essential oils of sandalwood refresh. Directions: Rinse bar. Work into a rich lather, apply, and rinse.